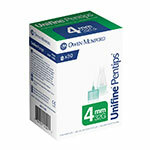 Owen Mumford delivers a new pen option with their new 33 gauge Pentips. 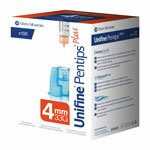 These pen needles are the first to offer 33-gauge needles which promises to be the most comfortable pen needles available. 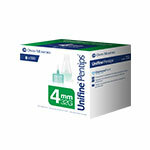 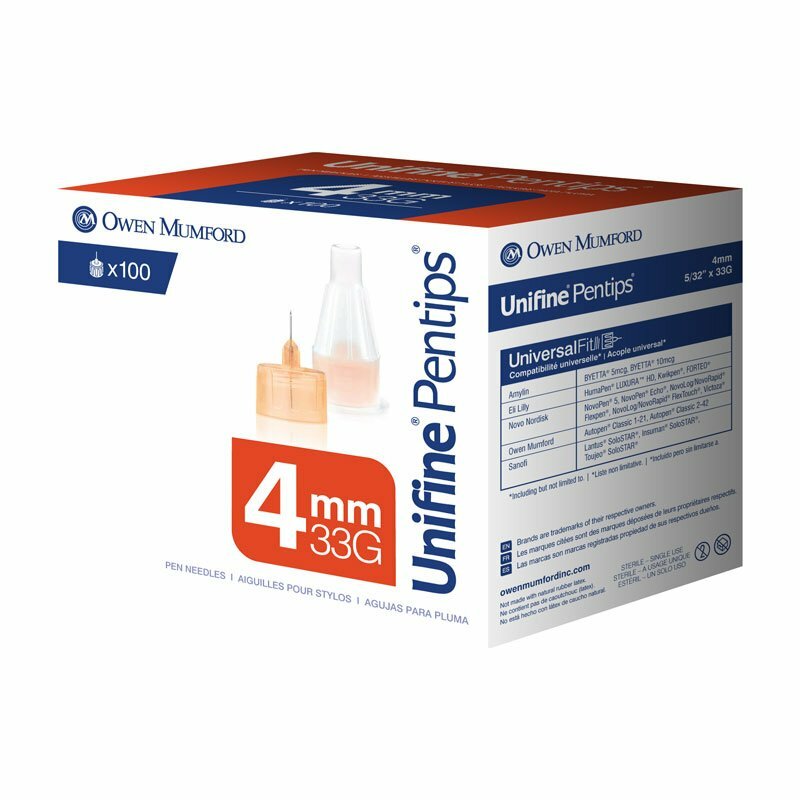 Taking comfort to a new level, Owen Mumford 4mm, 33G Pentips offer the thinnest needle available for insulin pen injection.